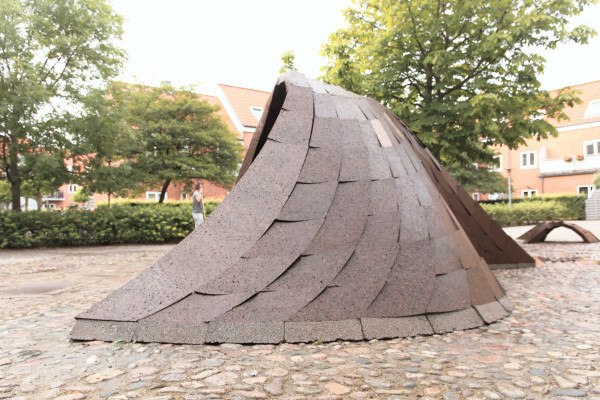 CorkVault: Digital Tools of Fabrication for Architecture – ixd! 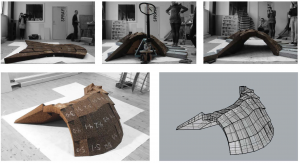 In June 2014, Pedro de Azambuja Varela (Portugal) and Tim Merritt (USA/Denmark) conducted a 2 week workshop with 35 Architecture students focused on learning digital tools of fabrication including CAD (Rhino), Parametric modeling (Grasshopper), and other tools for Digital Stereotomy including a 5-axis waterjet cutter and large format laser cutter. 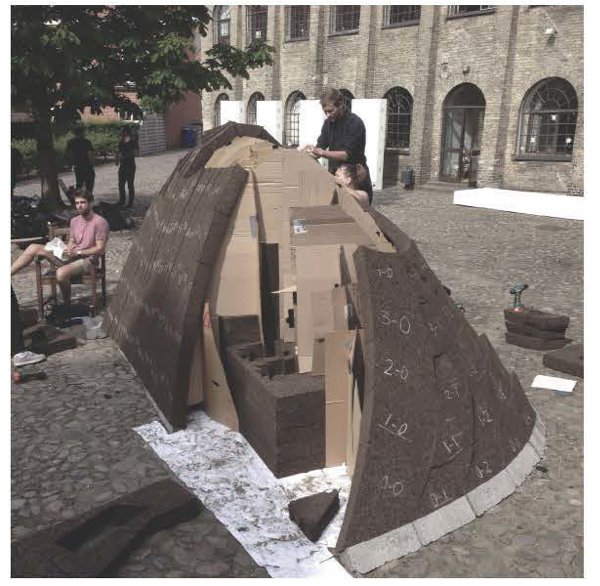 Many design experiments were conducted including the final 1:1 scale vault made from expanded cork agglomerate. 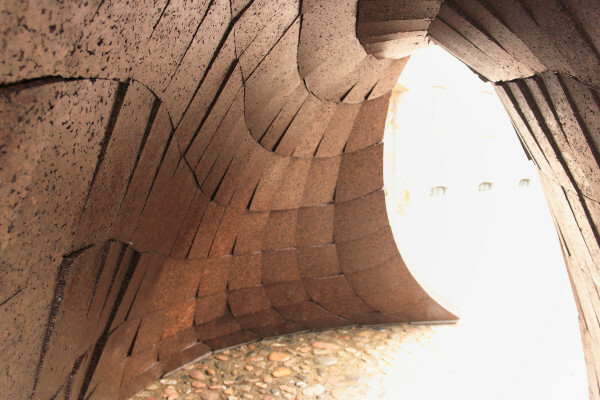 Please visit the project site by Pedro de Azambuja Varela regarding the project as well as the media coverage from DOMUS, ArchDaily, and Plataforma Arquitectura. Merritt, T., Varela, P. de A., Designing and building the cork vault: Reflections on a two-week digital fabrication workshop. In Proceedings of DesignEd Asia Conference, Hong Kong, 2014. 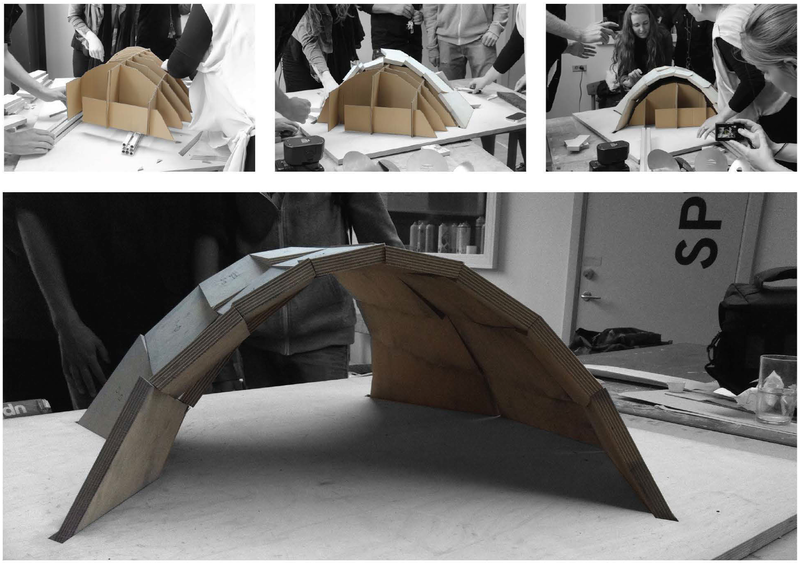 Pedro de Azambuja Varela (Portugal) and Tim Merritt (USA/Denmark) conducted a 2 week workshop with 35 Architecture students focused on learning digital tools of fabrication (CAD (Rhino), Parametric modeling (Grasshopper), and other tools for Digital Stereotomy including a 5-axis waterjet cutter and large format laser cutter. 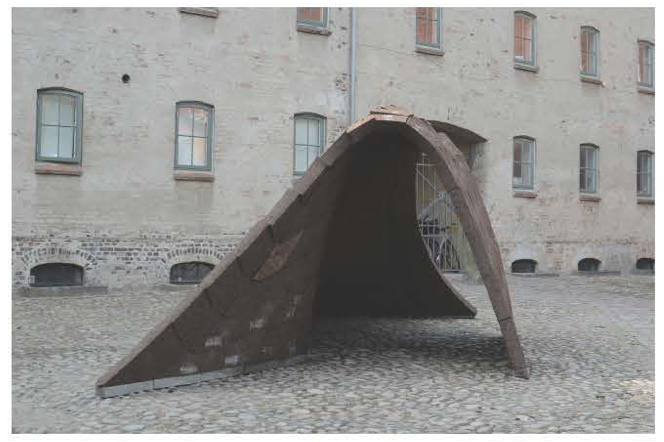 The final 1:1 scale vault was made from expanded cork agglomerate.